Lately I've been thinking about getting a plant. 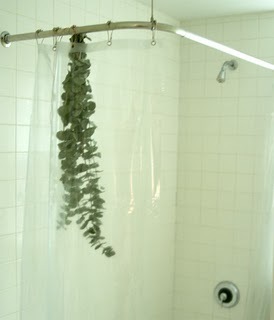 I need some greenery in the apartment. Since I know this is exciting news, I'll keep you posted on my progress.